Vibetown performed at a number of glorious weddings and events over the weekend and travelled across Yorkshire and Cheshire to do so. 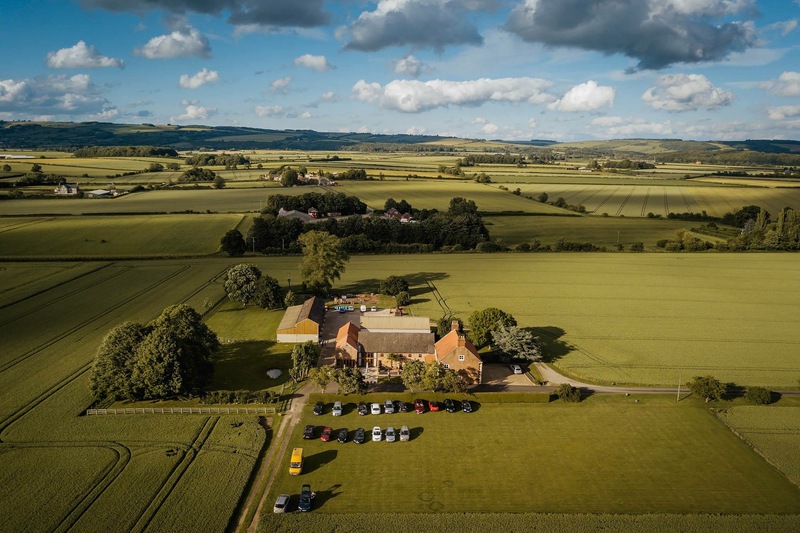 First up was a return visit to Barmby Fields Barn, a quaint little venue situated near the lovely city of York. This was an idillic setting for a summer wedding and fortunately the sun was out and had his hat on! Next up Vibetown travelled across to Cheshire to play at Rowton Hall Nr Whitchurch, a grand venue which we haven’t played at for some time. 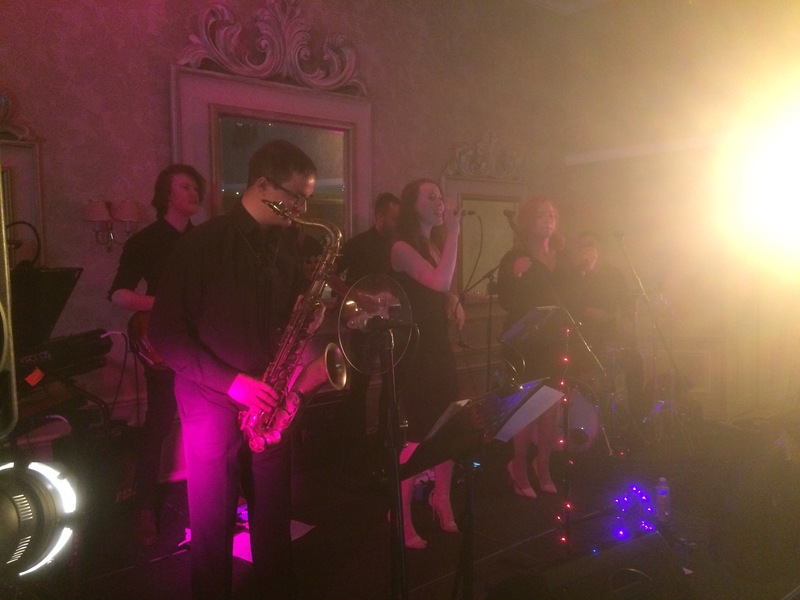 This was a 7 piece gig with an added Saxophone player in the line up, space was limited but everyone managed to squeeze in. Great gig with a lovely crowd to boot… more of these please!